Your Smallest Gifts and Purchases Can Make a Huge Difference! 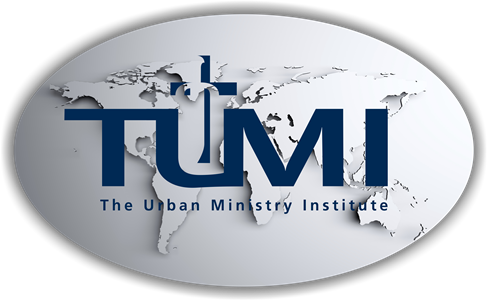 We are excited to share a couple of additional ways you can partner with us for the expansion of the Kingdom through our World Impact/TUMI Expansion Initiative. Donate Your Change and TUMI's Amazon Associate account are both being directed to our Expansion Initiative and all funds received will be matched by a generous donor. The videos below will help you understand how Donate Your Change works, and how to Get Started With Donate Your Change (also answering potential questions). Are you ready to sign up for Donate Your Change? Visit DonateYourChange.com to get started. With Amazon Associates, TUMI will receive an advertising fee equal to between 4% and 10% of the price of products you purchase. Simply bookmark tumi.org/amazon, and use that bookmark every time you shop at Amazon.com. All funds received from the Amazon Associates program will be applied to our TUMI Expansion Initiative, and will be matched. We will contact you monthly with a brief report of how we are using these funds to make a difference in the lives of leaders around the world (please sign up for our TUMI Expansion Newsletter in order to receive these monthly reports: tumi.org/expansionupdate).